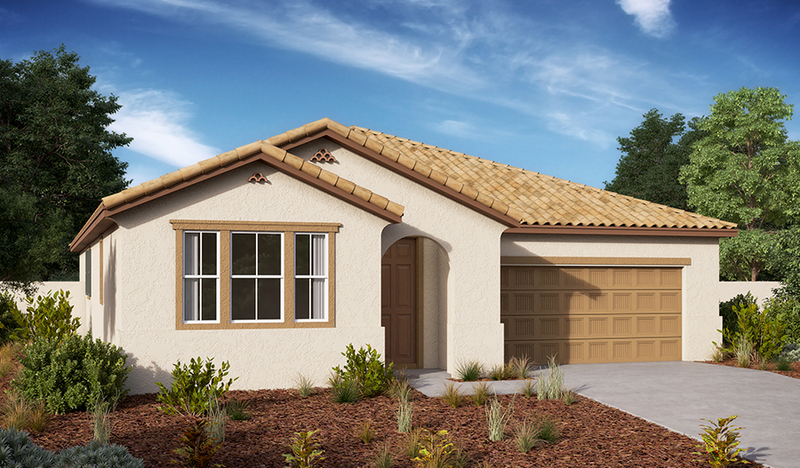 The ranch-style Tyson plan opens with a private study, which can be optioned as a guest suite. An open layout showcases a great room, a dining nook and a large kitchen, complete with a walk-in pantry and a center island. The master suite includes a spacious walk-in closet and a private bath, and two additional bedrooms and a bath round out the residence. 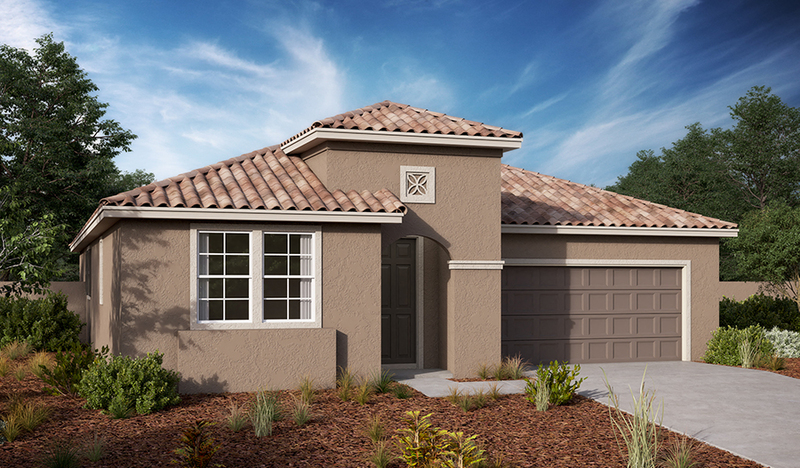 Additional options include gourmet or deluxe kitchen features, a covered patio, a walk-in shower at the master bath, and a dining room with a butler’s pantry in place of the study.